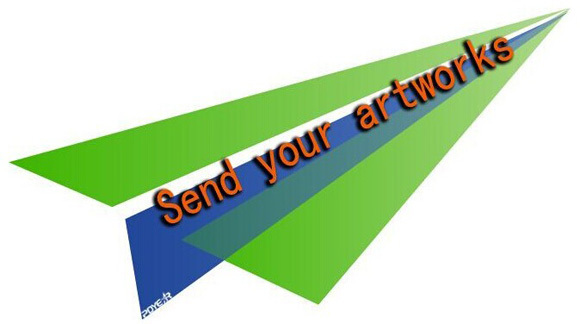 Contact our sales for the artwork templates. File format: AI,PDF,JPEG(1:1size),EPS are recommended . The artwork should be set to CMYK not RGB. Don’t forget to convert outline all fonts,link all images and flatten your files before uploading. It is very very important to use our template,this can help us to print quickly and perfect.